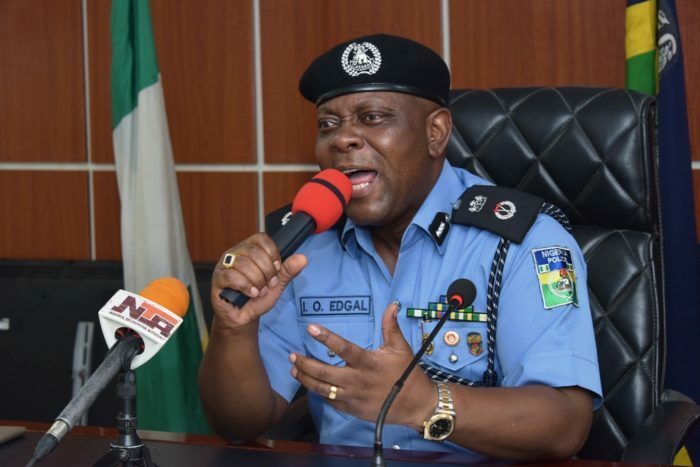 Edgal Imohimi who was reportedly transferred to Police Headquarters Abuja after being replaced by Bola Tinubu’s former CSO, Kayode Egbetokun, has announced that he remains Lagos Police Commissioner. Edgal Imohimi who addressed a press conference in Tuesday, disclosed that during a handover-takeover ceremony between him and supposed incoming CP, Kayode Egbetokun, a new directive came from Abuja asking them to suspend the action. “I am sure that you know Mr Kayode Egbetokun, he is an old timer in the command.